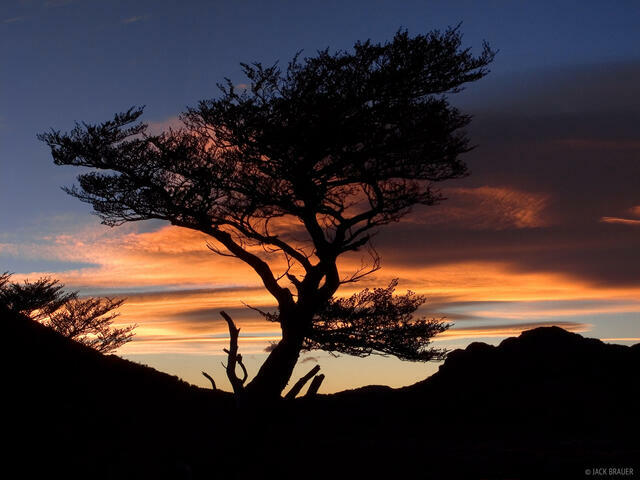 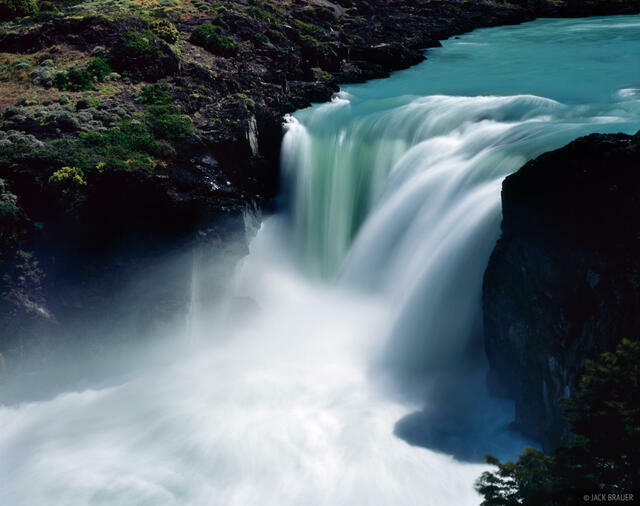 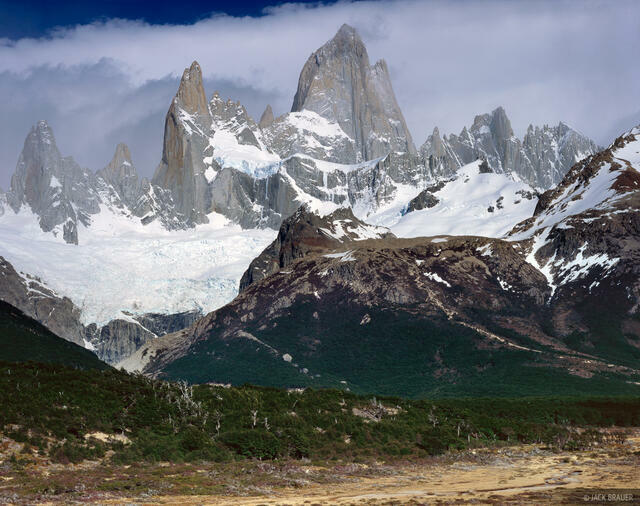 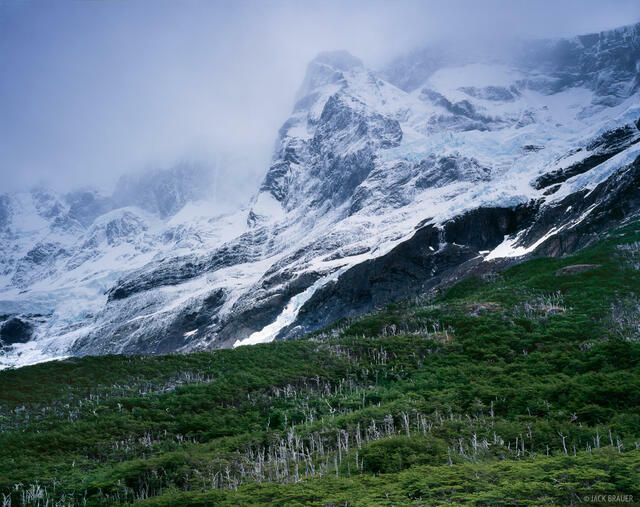 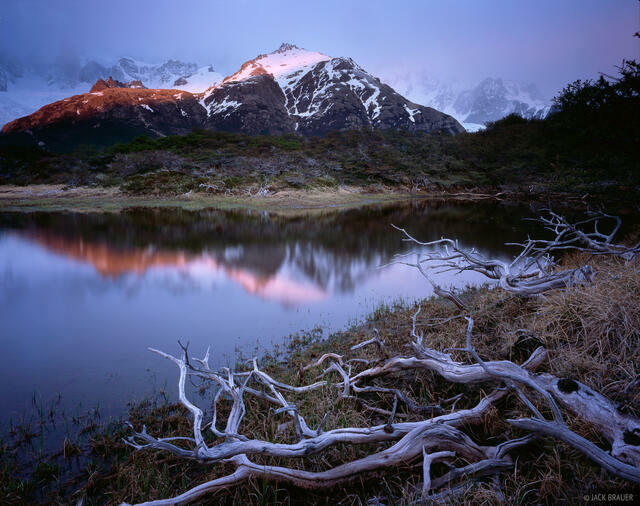 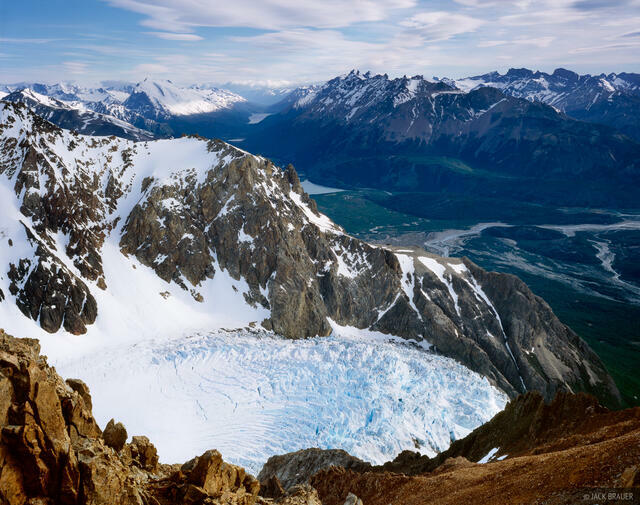 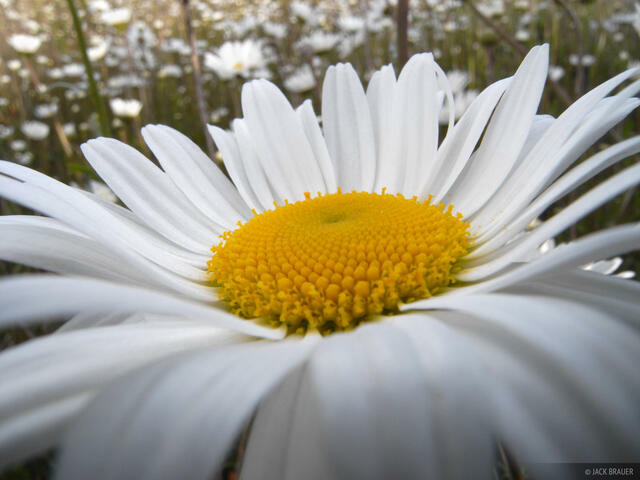 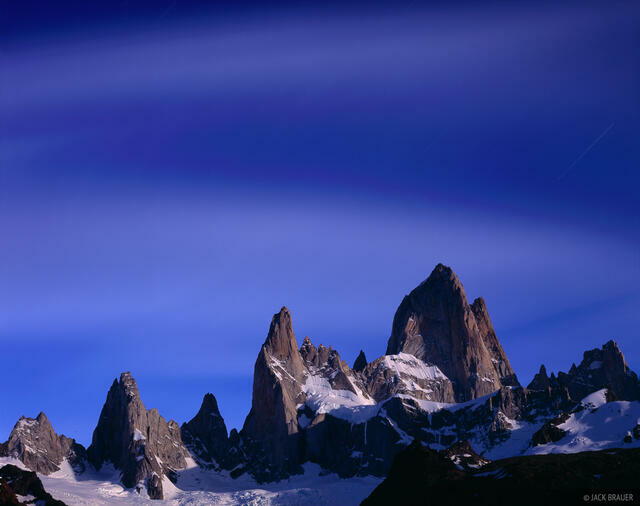 From mid-November to mid-December 2007, I spent a month backpacking in Patagonia. 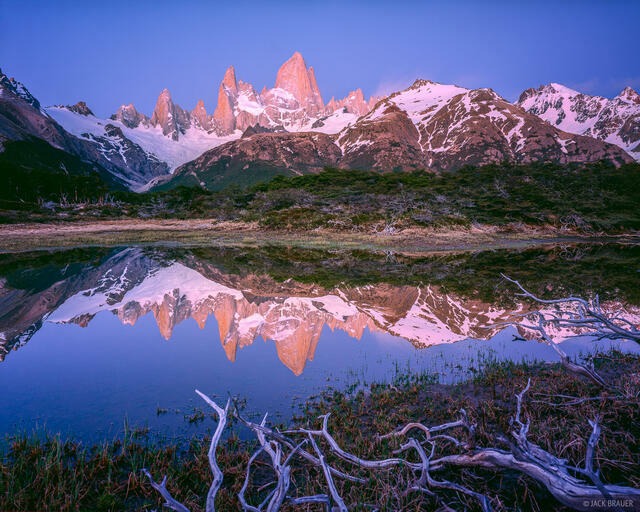 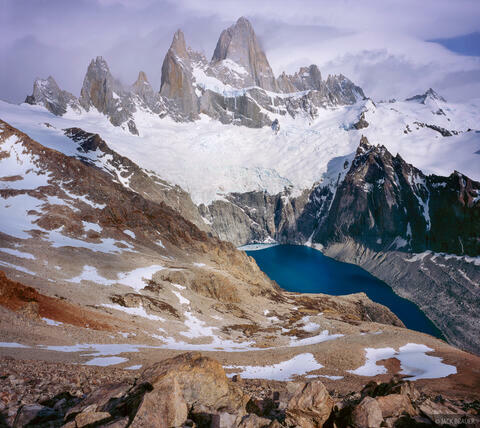 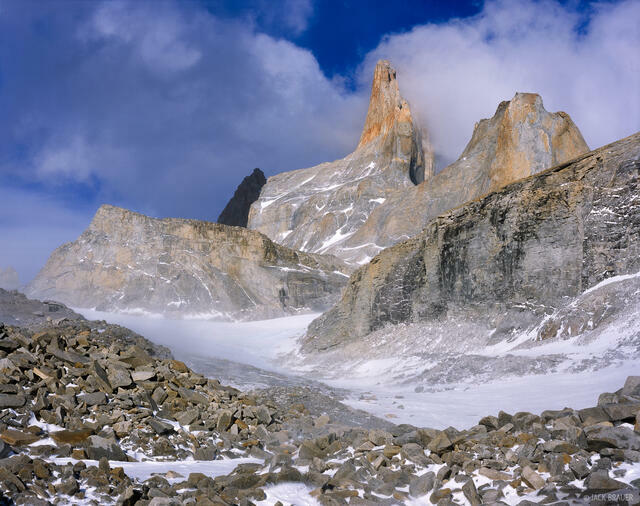 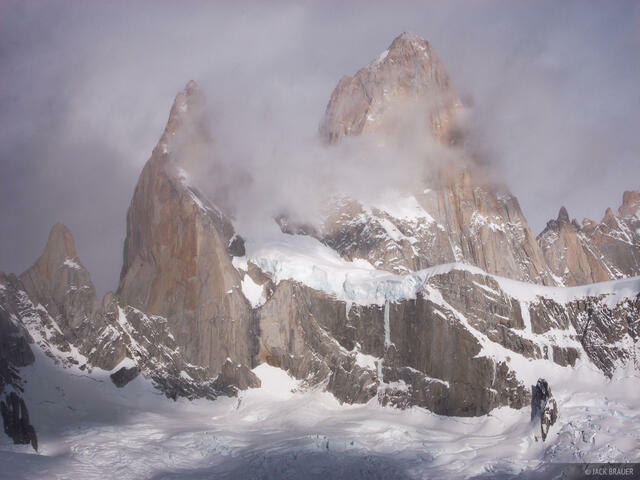 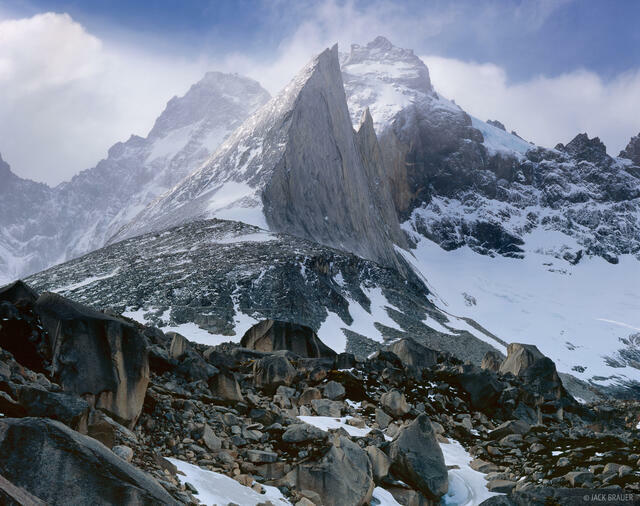 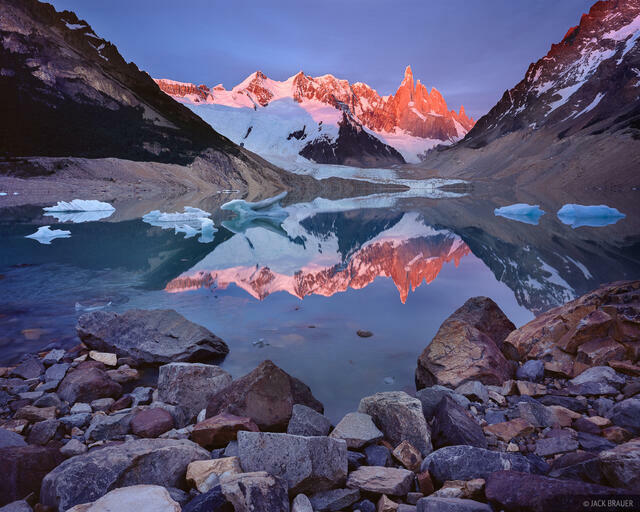 During the first few weeks, I was hiking amongst the jagged peaks of the Fitz Roy Range in Parque Nacional los Glaciares near Chaltén, Argentina. 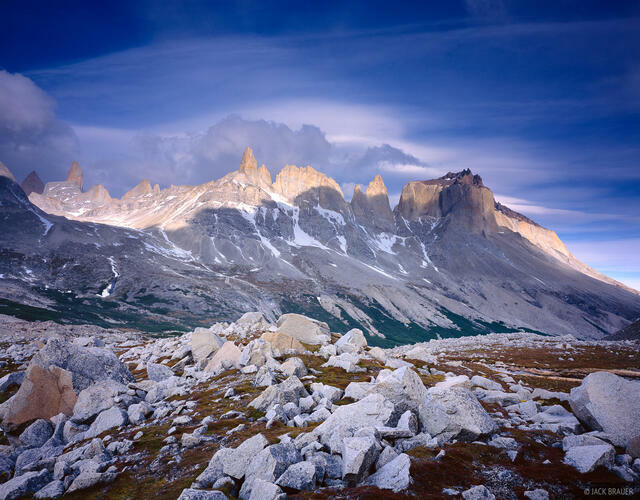 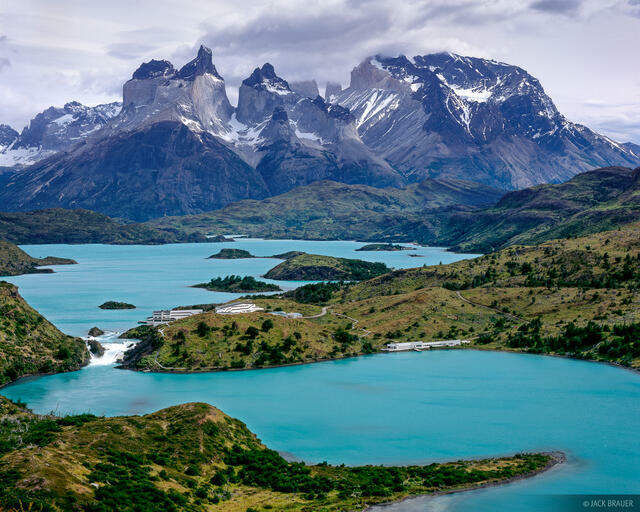 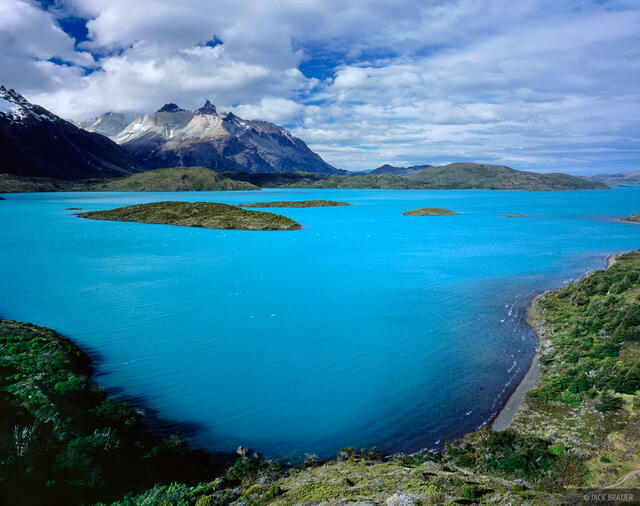 Then I spent 10 days backpacking through Torres del Paine National Park in Chile. 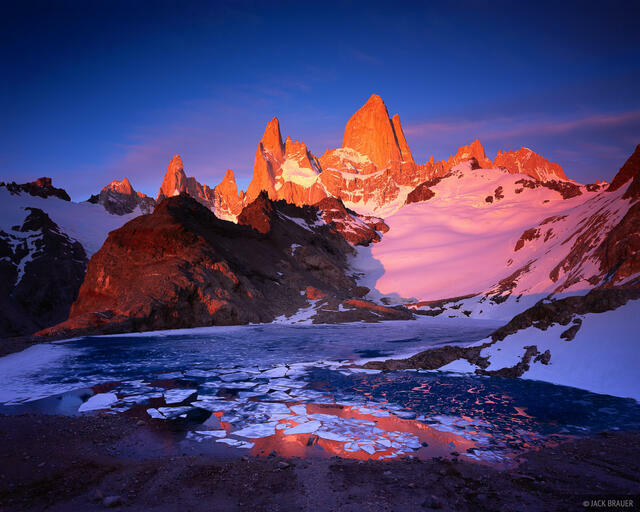 Posted in Backpacking & Trekking, Andes and tagged Argentina, Chile, Patagonia.